It’s easy to forget the singular flavor of fresh snap peas. Worlds apart from their mushy, frozen brethren, these crisp pockets of sweet joy are summer’s natural candy. 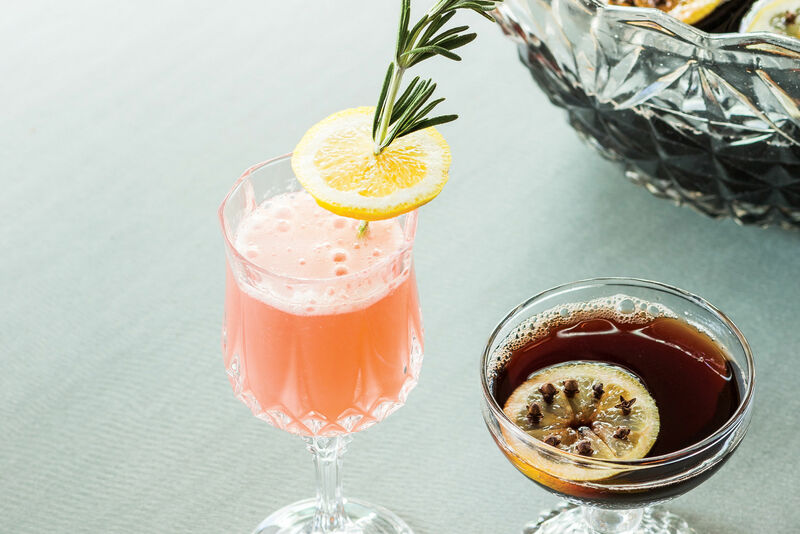 In an age of food-forward drinks, some enterprising mixologist was bound to juice their garden-bright charms into an essential summer cocktail. 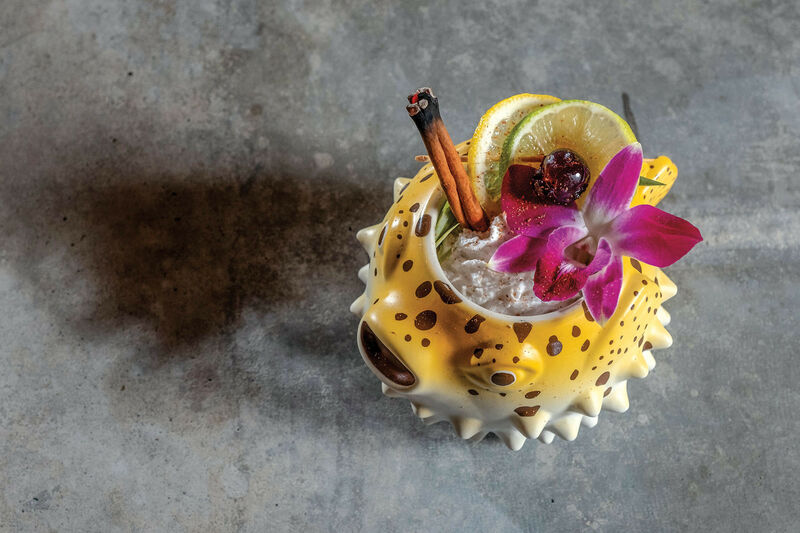 Bartender Daniel Strong devised his snap pea cocktail for Northeast Portland’s Yakuza Lounge in 2008, and it’s been a menu favorite ever since. 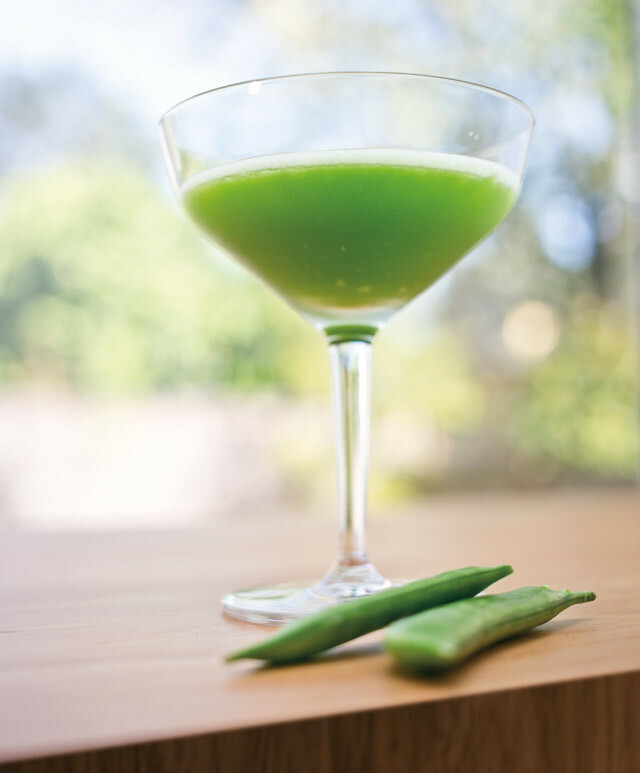 First, Strong tried pairing the freshly blended pea juice with playful accents—vanilla syrup, peppered rims, citrus vodka. But the pea flavor stood on its own, needing little more than the simplest touch: “I use one of the smoothest vodkas, add just a little bit of sugar to offset, and then some citrus for a bit of vibrancy.” The result is beautifully balanced, with just a slight hint of sweetness and acidity to highlight the boozy, vegetal flavor. Ensuring that the peas make it into the drink may be the hardest part. “When I’m juicing them,” Strong admits, “it’s three in the juicer one in your mouth.” Luckily, peas are ripe for the picking this season. Combine all ingredients in an ice-filled shaker, shake vigorously, strain, and serve in a martini glass.